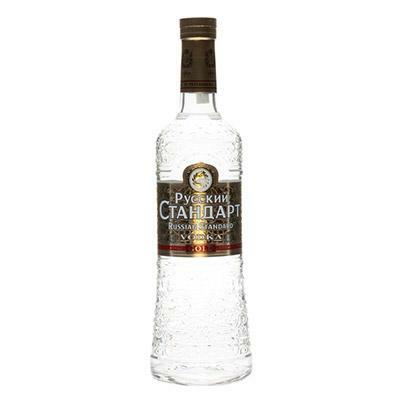 The carefully selected extracts of medicinal plants roots provide added value in the strength and vitality which makes the vodka Russian Standard Gold exceptional vodka, which you can enjoy with friends or family throughout the year. 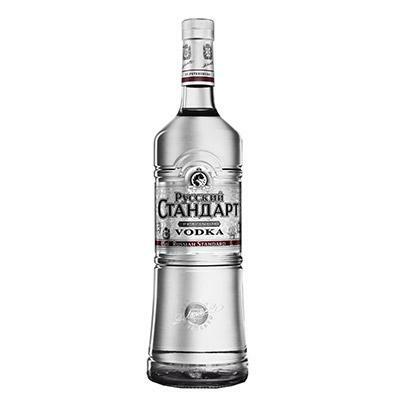 Gold is the latest product brand Russian Standard vodka. 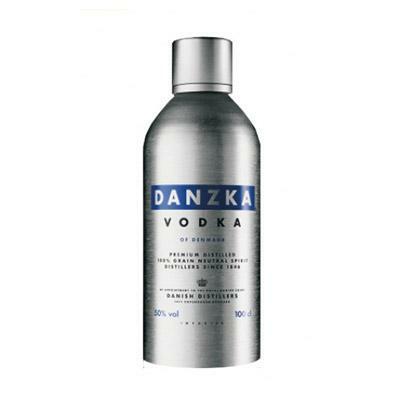 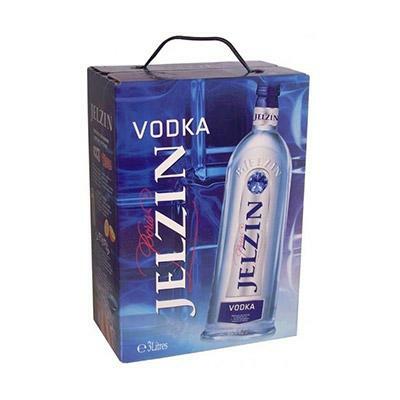 Premium vodka with ginseng.